You are here:Home Closet Hardware Hook it UP! When was the last time you reviewed your hook offering? 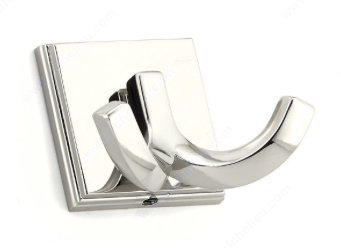 Sure that $.80 coat and hat hook is perfect for those on a budget, but what about a higher-end client? 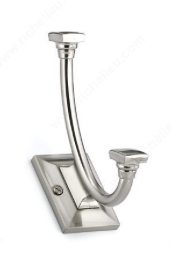 You offer your clients different options for handles and knobs so why not hooks? 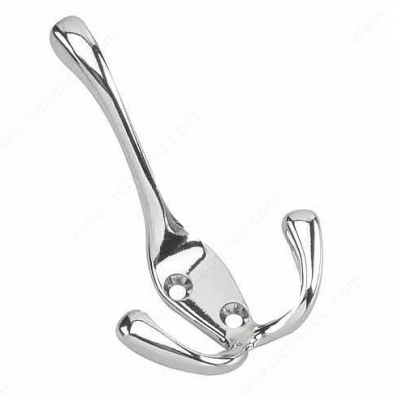 Hooks are another easy way for you to increase your average sale and your profits. There isn’t any extra labor involved in installing a $3, $5 or even $7 hook vs installing an $.80 one. 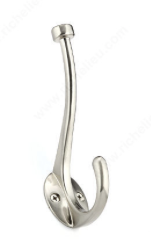 Richelieu has a 26-page catalog dedicated to hooks. 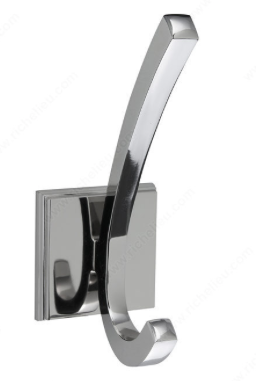 We definitely have a hook that will fit your style, function and budget. I know you’re thinking Richie – I can’t offer all of these options – my customer will never make a decision. 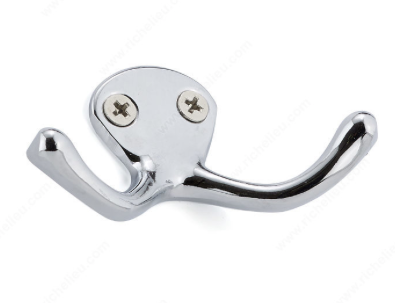 Is it possible that 50% of the hook racks you sell go from “good” to “better”? How much extra money does that put in your pocket at the end of the year? I would love to hear from you – what are your thoughts? If you would like more info email me at RDeMarco@Richelieu.com.